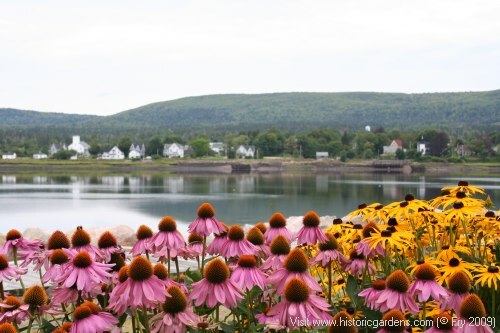 Annapolis Royal House & Garden Tours | Annapolis Royal, Nova Scotia – Experience our Community in Bloom! In Annapolis Royal, Nova Scotia, an International Communities in Bloom winner, we are proud of our heritage buildings and for the history held within their walls. We are equally proud to share our many special gardens, and the stories that they tell. 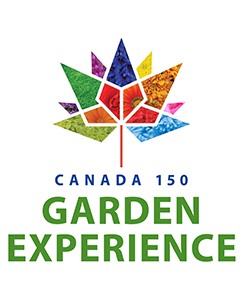 We invite you to join us July 5-7, 2019 for House & Garden Tour Weekend in Annapolis Royal.